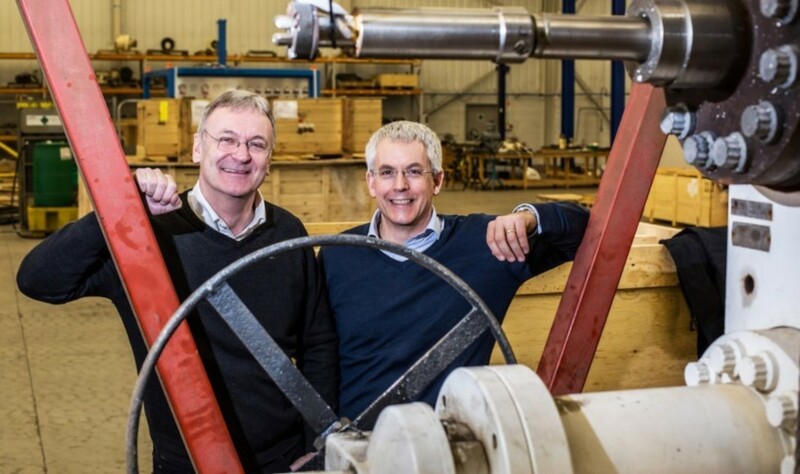 BGF (Business Growth Fund) has invested GBP10 million in FrontRow Energy Technology Group to support the company’s growth plans, alongside a GBP3 million investment from the group’s founders. The FrontRow team has acquired, established and grown a group of energy service companies, creating a hub for the development of new technologies and providing entrepreneurial teams with operational guidance and expertise. 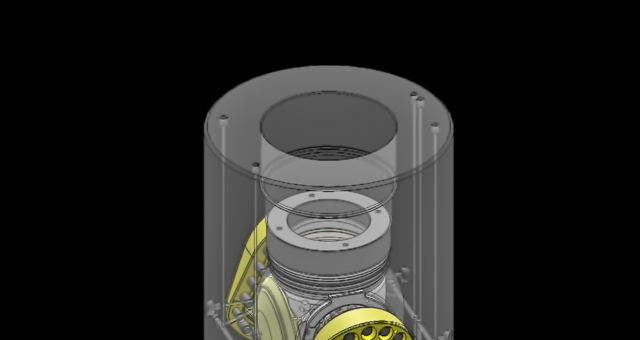 Companies already in the group include Well-Sense, a downhole technology business with an innovative and low cost way of collecting data from oil wells and Well-Centric, a provider of wellhead servicing operations offshore. The companies are based in the same incubator facility in Dyce, Aberdeen and have access to extensive shared resources. FrontRow will use BGF’s funding to expand its resources and infrastructure, allowing it to develop more promising young technology companies in the region’s energy industry. The investment follows a record year for BGF in the UK, and enables it to unlock much needed investment into a higher number of businesses across Scotland, and in the North East of Scotland in particular. FrontRow was set up by chairman Graeme Coutts, the former chief executive at Expro Group and current chairman of BGF portfolio companies Spex Group and STATS Group. The group is led by chief executive Stuart Ferguson, former chief technology officer at Weatherford, with an established track record in building valuable oilfield technology businesses. The senior team also includes non-executive director Colin Smith, who sold his Petrowell business to Weatherford in 2012, and executive director Frank Summers, who ran the Simmons Fund 1 leading investments in Red Spider Technology, Xodus and EFC. 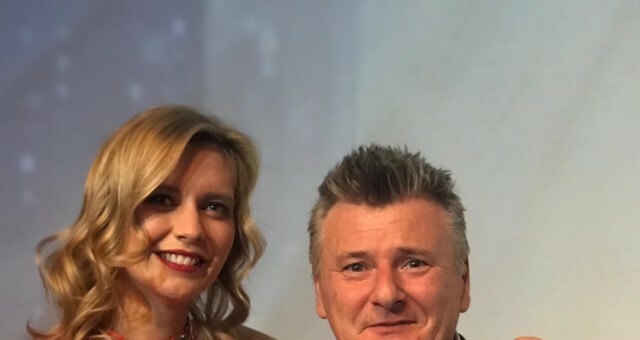 Mike Sibson, an investor in BGF’s Aberdeen office who will join the board of FrontRow, says: “The past two years have been incredibly challenging for companies operating in the North East of Scotland’s oil and gas industry, and many entrepreneurs have understandably been shaken by the downturn. “Despite these strong headwinds in the energy industry, and across the whole of UK, 2016 was a record year for BGF, and we will continue partnering, supporting and investing as part of our strategy to provide truly long-term capital to companies scaling up. 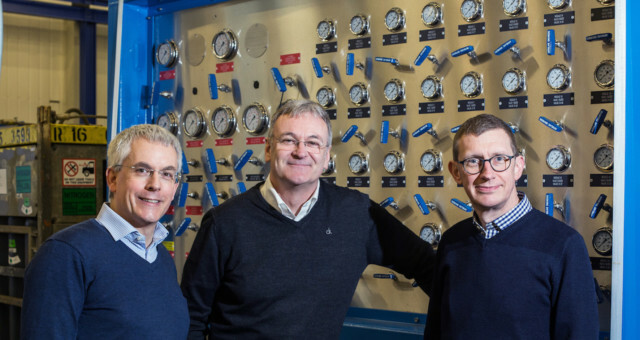 Graeme Coutts, chairman at FrontRow Energy Technology Group, says: “This funding will allow us to acquire and to grow more high-potential companies in the energy sector. 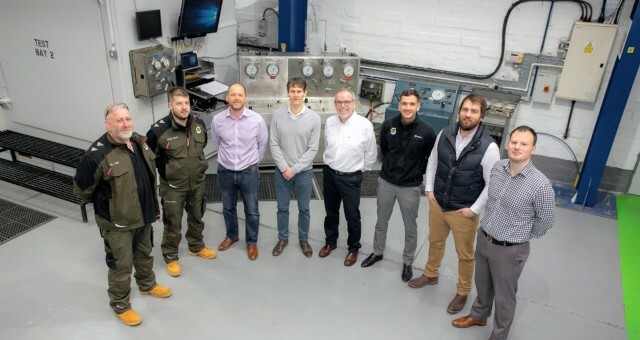 Our vision is to build a group of world-leading technology businesses based here in the North East of Scotland, which has long been a centre for the development of downhole and subsea technologies. BGF is taking a minority stake in FrontRow as part of the investment.